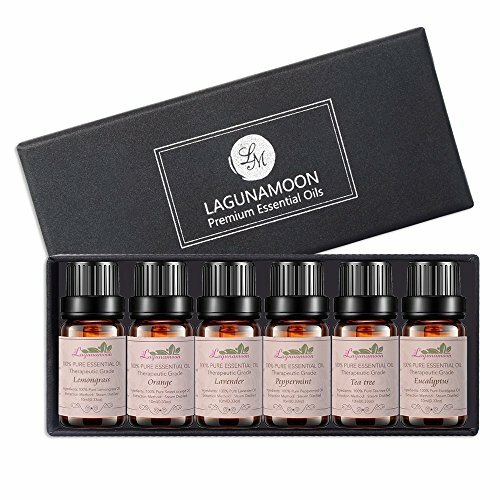 Nhà cung cấp: The Beauty Box - giá Amazon: 12.95$ - ships from ca, united states. 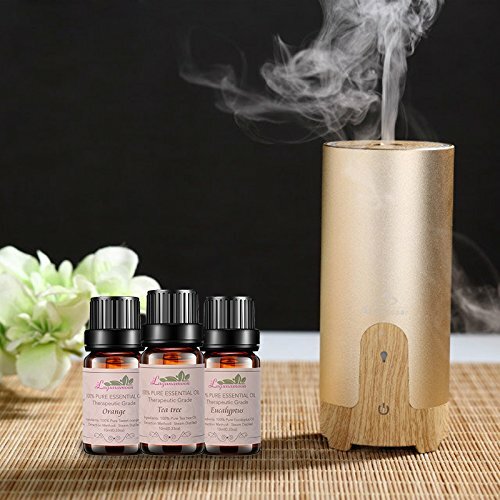 Amazon.com - giá Amazon: 13.19$ - shipping rates and return policy. 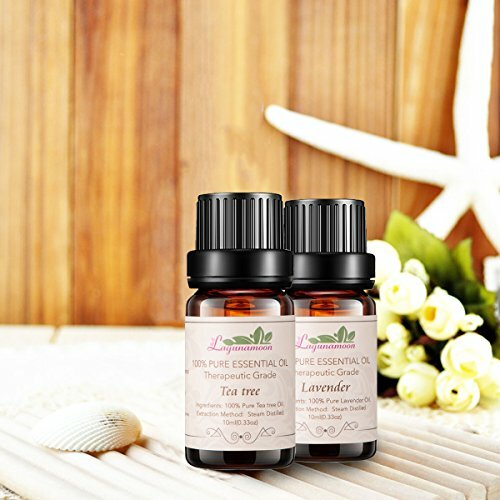 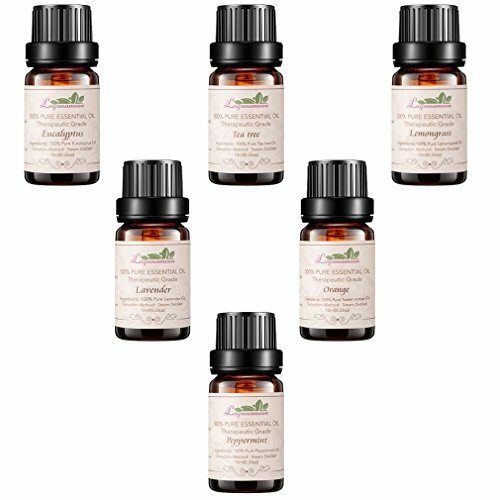 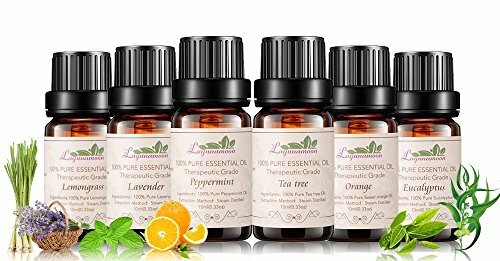 Perfect Essential Oils Set that contains 6 most popular aromatherapy oilsï¼šOrange,Lavender,Tea Tree,Peppermint,Eucalyptus and Lemongrass.